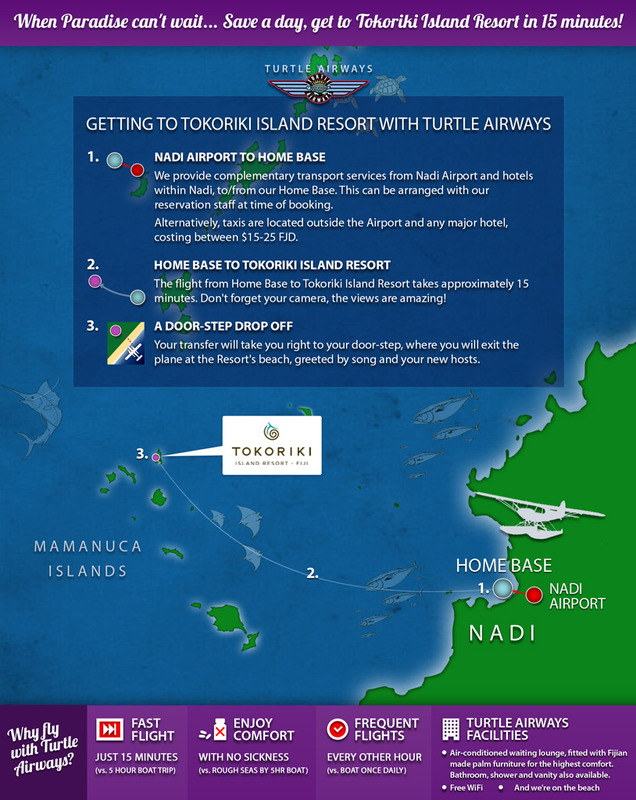 Come alive to the adventure and magic of flight by taking a Turtle Airways seaplane transfer to Tokoriki Island Resort. As you approach Tokoriki, remember to look out for nearby Monuriki, the island made famous as Tom Hanks’ island prison in the film ‘Castaway’ (snorkelling trips to Monuriki are also possible). Tokoriki Island Resort is a founding member of the Mamanuca Environment Society and, as such, is committed to the protection and improvement of its local environment through education and awareness, engaging in practical projects such as the Giant Clam Regeneration Project in which three species of clam are being actively planted. Monuriku’s closest neighbour is Monu, another romantic destination for a day escape from Tokoriki. 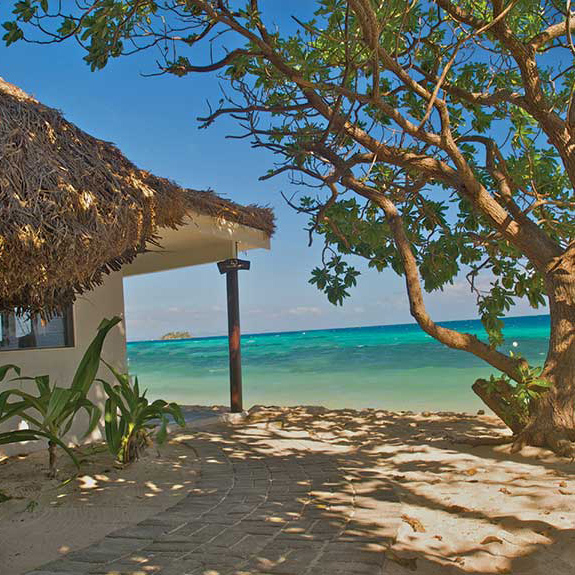 Take it easy, snorkel Monu’s reef and pop a bottle of bubbles during a lavish picnic lunch. Your hosts at Tokoriki are masters of romance, and even have a Romance Co-ordinator to help plan the perfect moment to propose to your loved one, during a romantic beachfront meal, a glorious Fijian sunset, or a private beach picnic. 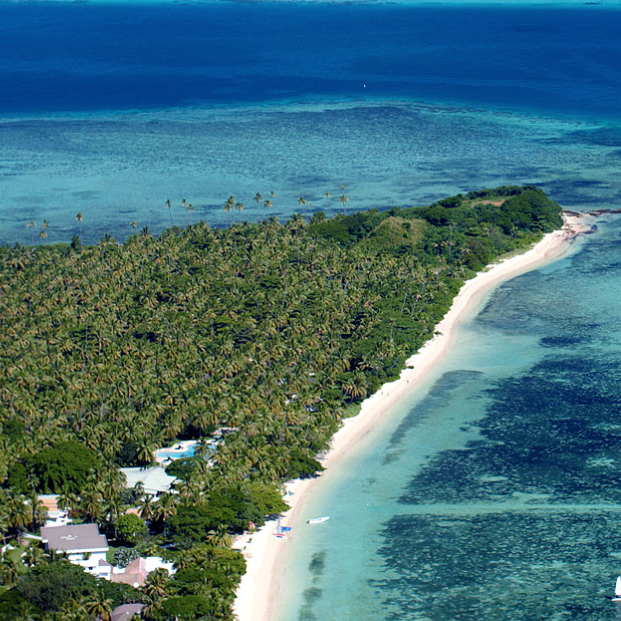 Tokoriki Island Resort doesn’t need to blow its own trumpet, it can boast a bundle of TripAdvisor awards, proving a high level of popularity among the people that count, the travellers themselves.